Need to reset your password? 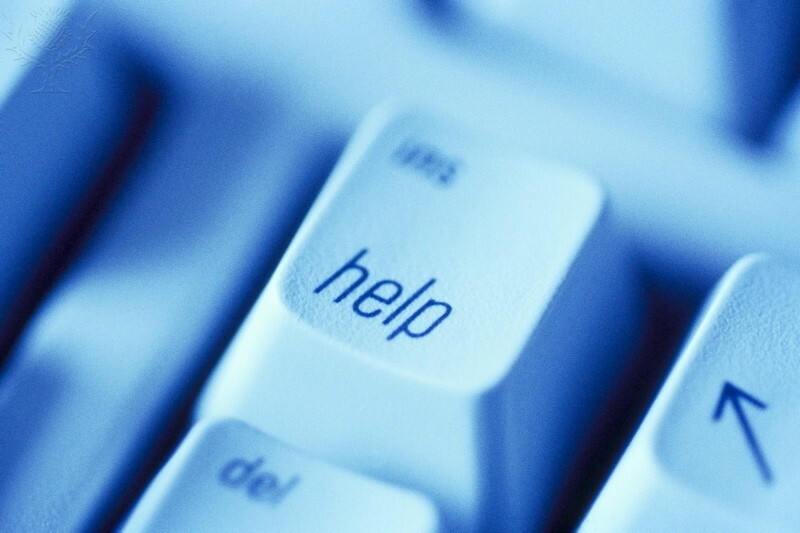 Please call 770-962-7580 and ask for the IT student help desk. Use your GTC student email when communicating with us to help verify that you are an official student. Include your name and student ID number in your message. Include the name of the course, CRN number and instructor name if your issue is related to a course. Include a screenshot of your computer screen to show us the problem you are experiencing. Emails and phone calls sent during regular business hours will receive a response on the same day. Emails and phone calls sent after business hours will receive a response on the next business day.